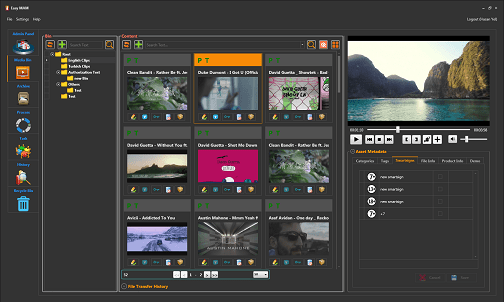 Easy OnAir is an easy to use single or multi-channel playout automation solution, available in SD, HD, 4K and IP. It is a universally stable platform that gives you a 24/7 on air application working as a standalone playout channel or in a fully automated workflow via Easy Net Controller, Easy MAM, Easy QC and Easy Playlist Editor. 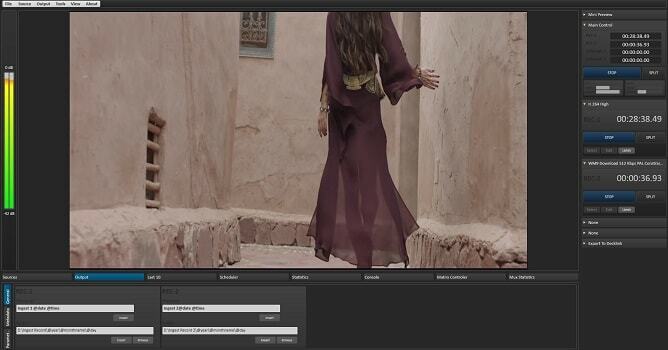 A comprehensive integrated CG makes it an even more powerful solution for the broadcast, media & entertainment industry. Easy CG is a comprehensive software package that enables TV channels to display their graphics instantly on air without compromise in quality or flexibility. It is perfectly designed for news, weather reports, business and music channels or for any other operation that wants to brand their channel with easy, fast and eye-catching graphics. 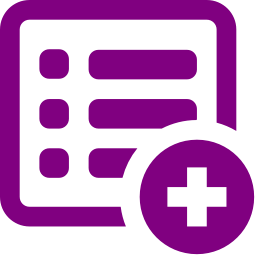 Character Generator Plus gives you additional features that further enhance the capabilities of the system. Not only you can get high definition (HD) records but also you can get standard definition (SD) and low resolution (CIF) records. It provides support for commonly used encoding formats. The product provides speed and facility with its user friendly interface. It supplies record security by taking steps for shooting or lessening probable system troubles. Easy Net Control is the software that manages, controls and automates all the processes and modules from the Easy Media Suite package, bringing them all together. Through it you can remotely control and manage single or multiple channels easily and efficiently. The market needs and requires a fully automated system in order to maximize its resources and protect its investment. In the cases of any emergencies the system is constantly monitoring the processes and emailing you of any emergency changes in status. Easy MAM is an affordable and scalable solution that provides all the necessary tools to help users manage, organize and specify all of their files. It has ben created to eliminate time consuming and other diffuculties. All companies which have digital database with full of assets such as video, documentary, audio etc. have difficulties to find the asset they need, Easy MAM provides an easy search tool and as well as the management for whole processes from ingest to archive. Easy MAM is developed to fully integrate with all EMS solutions, which makes the transcoding process, quality checks, channel branding, and managing assets only a few clicks away. Easy MAM is a powerful media asset management platform which provides an online proxy library of digital content via rich collaboration tools while managing native resolution content in storage and archive. Due to series of bestin-breed integrations, Easy MAM can provide whole integrated media workflows. Easy MAM systems ensure an immensely wide range of business project from small workgroups to large enterprise installations. 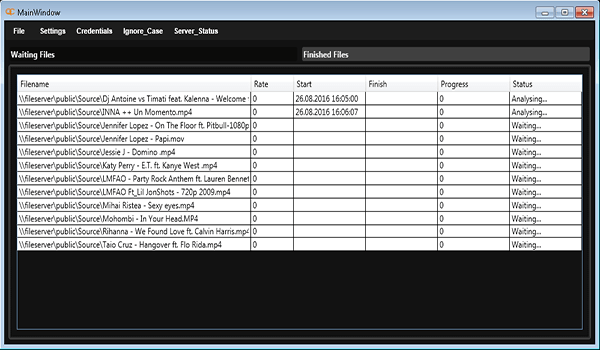 Easy Playlist Editor is a user-friendly software that helps operators quickly plan and create single or multiple playlists. It fully integrates with the EMS Automation (Easy Net Control, Easy MAM and Easy QC) which makes the process of going on air fast, professional and totally automated. Scheduled playlists can be prepared to meet the many different criteria and parameters that the customers need and is fully integrated with Easy MAM and Easy Traffic making changes totally seamless. Easy IP Multiviewer allows users to monitor, analyze and control of multiple program transport streams (MPTS) or single program transport streams (SPTS). Beside IP source, SDI, HDMI, DVB-S and DVB-T, DVB-C sources can be mixed. 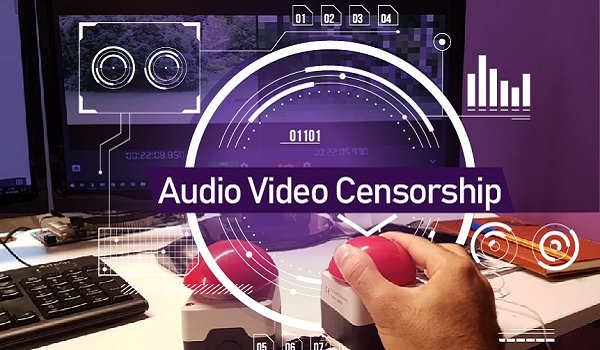 It detects freeze and black at video contents, silence and loudness control at audio content. PID lost, service lost and input source lost can be detected in an easy way. 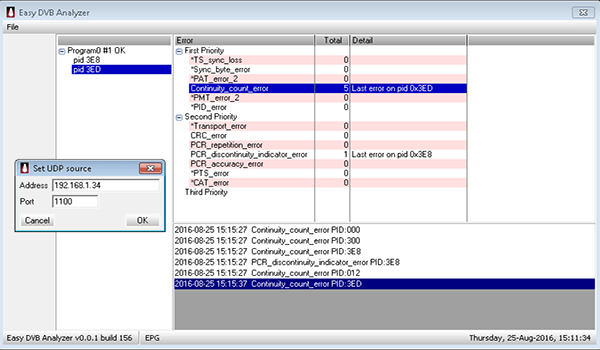 EMS IP Multiviewer alerts, reports and logs all the users immediately, when any problem is appeared. Professional broadcast encoder, Live streaming solution to encode for broadcast IP multiplexers, IP Decoders. HD/SD Mpeg2, HD/SD H264 UDP or RTP output needed, beside professional CBR output, it provides RTMP streaming output to media servers or CDNs, Easy Encoder helps you to get a standard Encoder facilities. Easy IP Recorder is an application that records a video audio stream to a drive directly in its original stream format. It supports MPEG Transport Stream. From a single program transport stream, or UDP, RTP, RTMP, dump as MPG or TS. Simple server can record multiple IP source simultaneously. 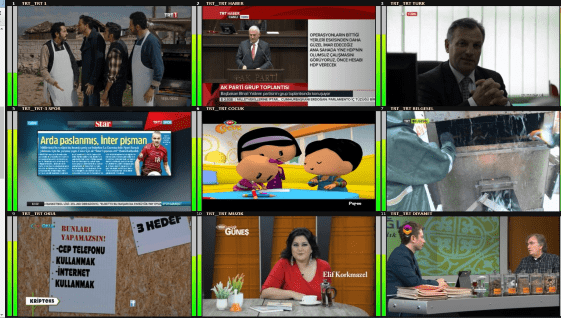 File based playout is something very simple and easy, but the disadvantages of it is that most of the files are coming from different sources, places and etc. and there is no guarantee for the quality. EMS users face this almost every day and therefore we decide to design a tool that will prevent such kind of problems. EMS QC is easy to install and use Windows based application. Just imagine, that you want to view every camera in your facility separately , when they are located in an office, that is not on the same location, like you are, and you have only one network available, then you can encode with Easy MultiStream and convert them to a bucket stream and you can check the camera outputs one by one. Create folder automation via EMS Sync Folder with the properties of Easy File Copy. Sync folders or sub folders according to given rules, any file change automatically synced or copy delete operations synced automatically to selected folders in selected servers. You will not face incomplete files problems, you will have correct timing information, you will not overlock your pc sources,you will have log infrastructure. If this is not important for you, than you don’t need to swith from Windows to EMS File Copy application. Easy Transcoder is a server-based transcode service. 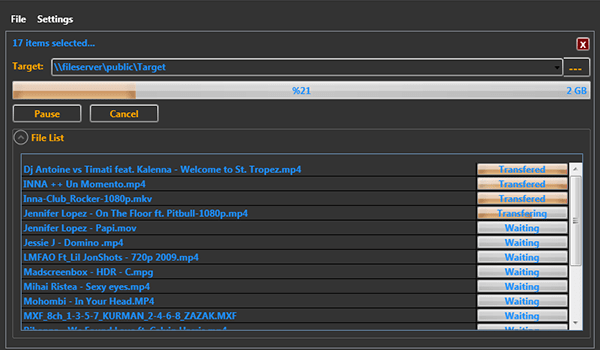 Easy Transcoder adds the media files to the queues by following the source files which are defined previously. Transferring of the media files can be done by manually or automatically. Easy Transcoder makes workload distribution between trancode servers automatically. In case of necessary, in one transcode server can process more than one transcodes simultaneously. The architectural structure supports installation on a single server or on multiple servers.